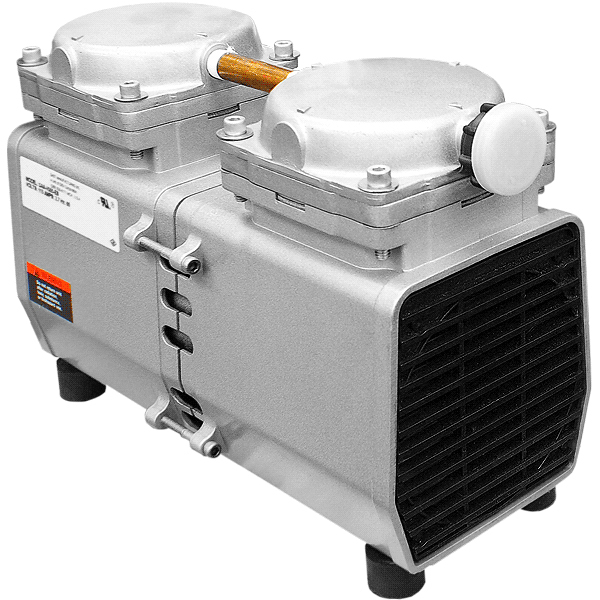 Our company is your best source for professional, value driven low cost compressors, vacuum pumps, Air / Water Pumps, & rebuilt kits. 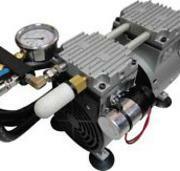 Established in 1999 we have been rebuilding, repairing, and selling Pumps and Compressors, parts, and supplies since. 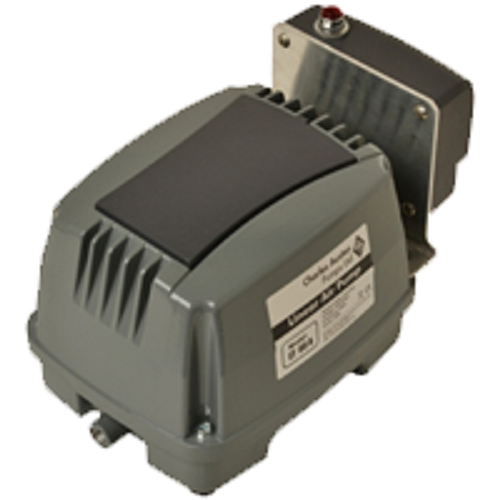 Meaning that we are able to provide the most value and innovation per your dollar spent. All items purchased typically ship the same day or day after excluding holidays and weekends. Email tracking is provided. 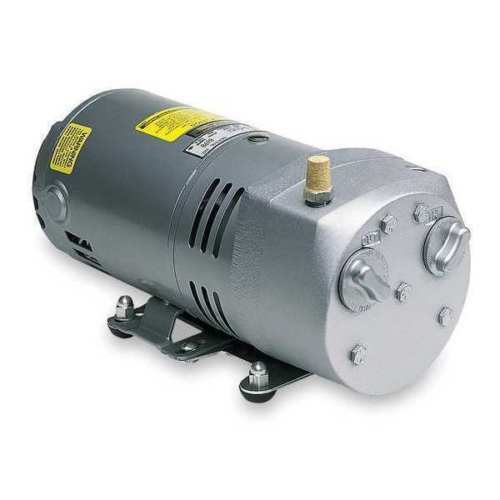 We have compressors available in a Brand New condition for a wide array of applications and ranging from Rocking Piston models to Rotary Vane, Linear, Articulated, Diaphragm, Regenerative Blower models to T Compressor models w/ tank, pancake Commercial Compressors, Thomas Air suspension air ride pumps, as well as 1/3 hp rocking piston pumps available in a rebuilt condition with minor previous use - there at times are discolorations in the top caps from anodizing of the aluminum. Most will have minor scuffs, scratches, be dusty, dirty etc. from previous use but can normally last 20,000 hours of continuous use before they need to be rebuilt again. 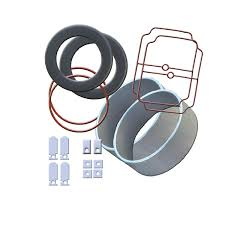 They are mostly field serviceable and we sell parts and kits needed to perform top end rebuilds, replace diaphragms, magnets, bearings, etc after time - or we can rebuild it for you.